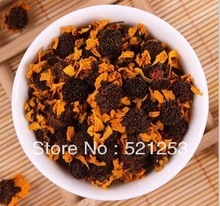 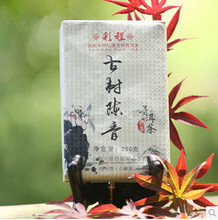 I am a young mother,I know what I did will affect my daughter for a life.I won’t sell any unhealthy item.God watch me every day.The important thing for me is to let buyers drink Best and healthy Chinese Tea with lowest price. 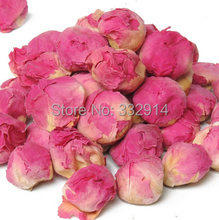 Wish all my buyers a happy new year in 2014. 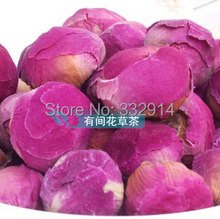 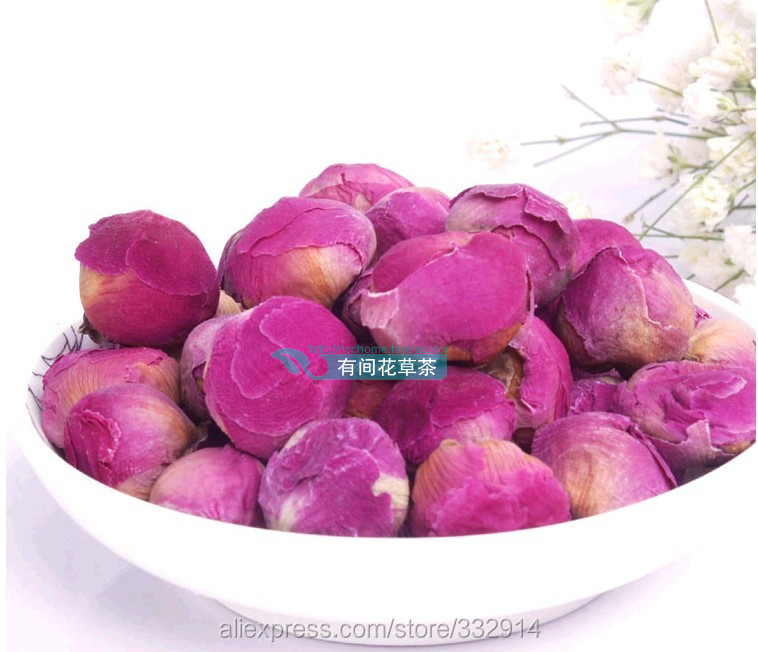 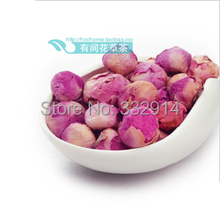 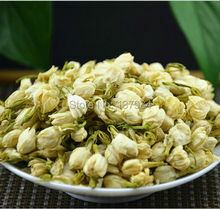 For every buyer, buy more than 2 packs any seeds, you will get one pack beautiful rainbow rose seeds as free gifts. 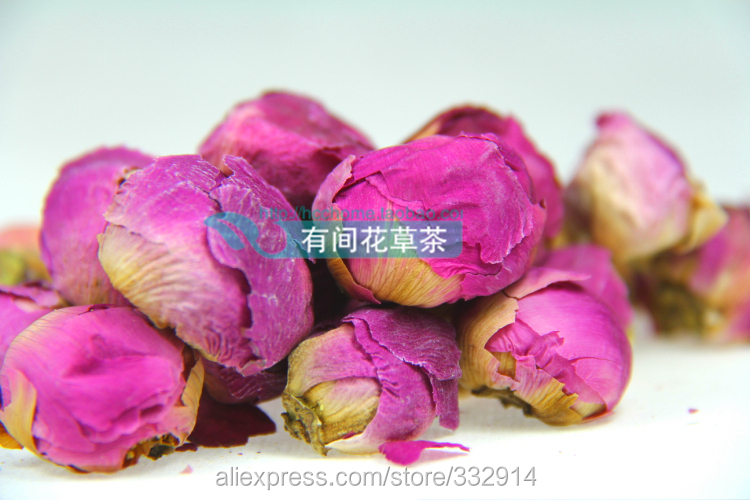 Wish all my buyers a happy lucky year in 2015.